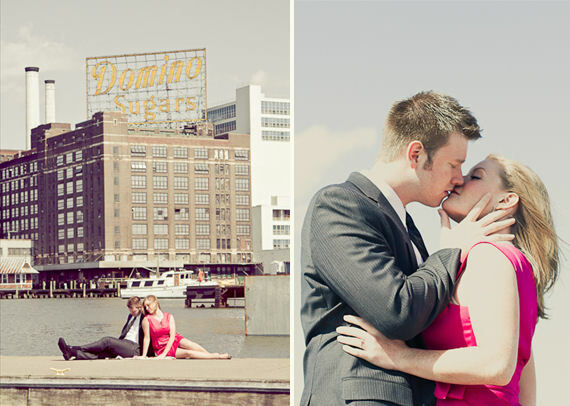 Today we are featuring Ashley + Ian’s beautiful Baltimore engagement session by Danielle of Danielle Cover Photography. 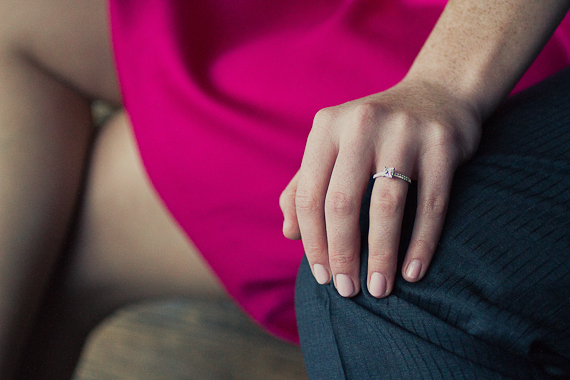 Ashley is a lover of classic beauty, planning, and, of course, Ian. Ian is an English professor, lover of the arts and all things Ashley. 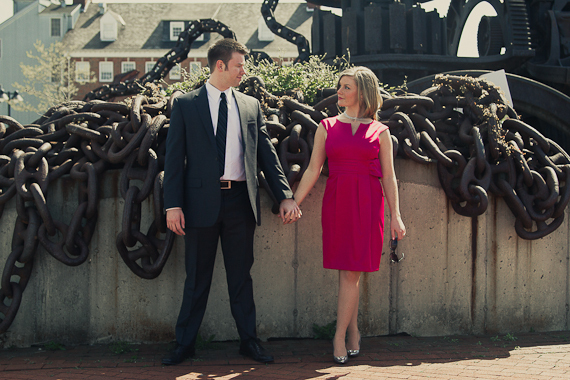 They met at the Baltimore Museum of Industry for their engagement session and with Ashley’s hot pink dress, satin heels, and Ian’s classic ‘Mad Men’ attire the tone was set. 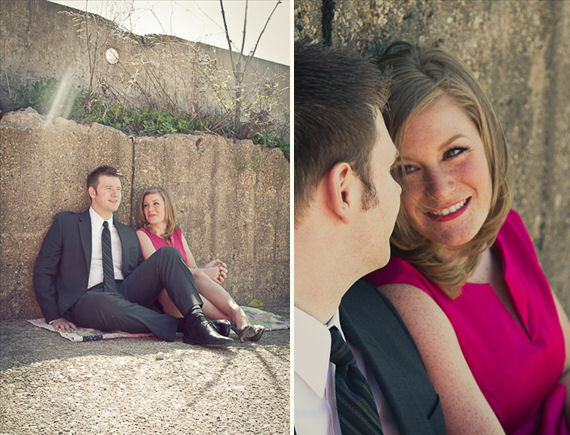 These lovebirds make such a charming couple! 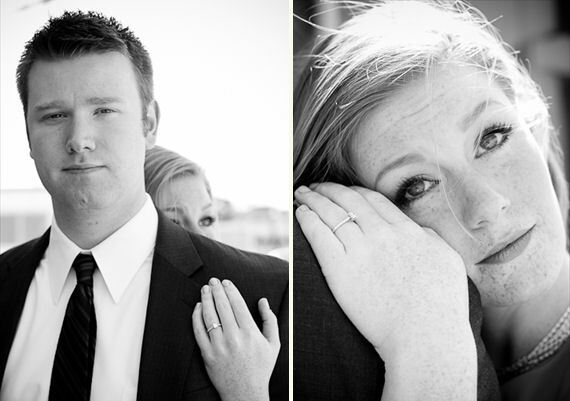 To view more from the session, check out Danielle’s blog feature here. 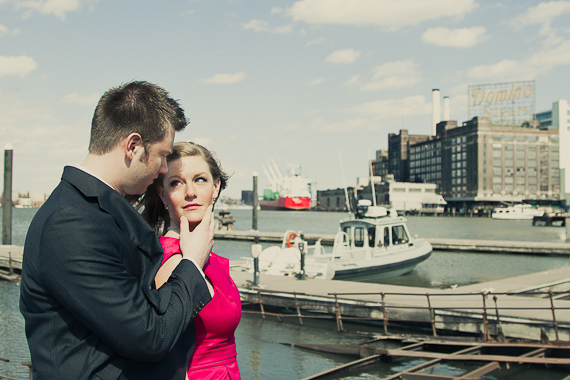 Danielle Cover Photography is a Maryland based photographer and a member of The Bridal Book at Emmaline Bride. View her listing here. Bachelorette Sash for the Future Mrs.